A decade is a long time for any club night anywhere around the world. 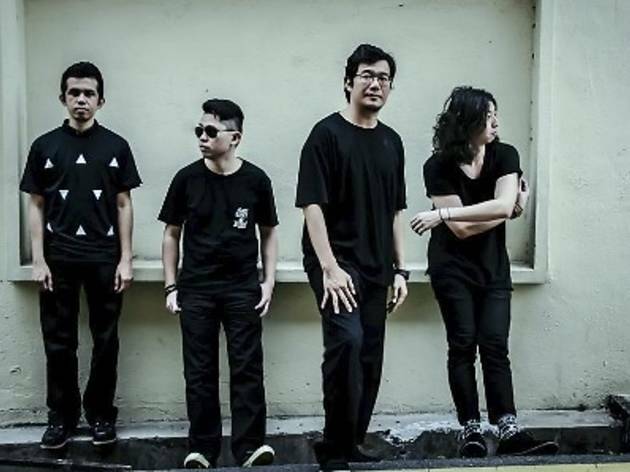 KL’s indie pioneers are turning ten this year – making them the longest running club night in Malaysia (perhaps of all genres). 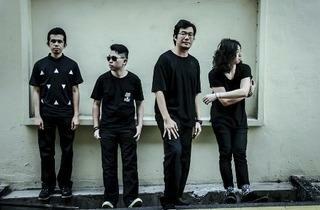 Really, KL’s dance scene has these guys to thank for. Twilight Actiongirl (fondly known as TAG) single-handedly brought a different dimension to the scene which later saw a new breed of its kind; Deer Society is a good example.